The elections will be held from 2 to 9 p.m. on Saturday, Feb. 17 at Moorestown Fire Station 311 for Fire district №1 and at the Lenola Fire House for Fire District №2. On Saturday, Feb. 17, residents will vote on the 2018 budget for Fire District Nos. 1 and 2. 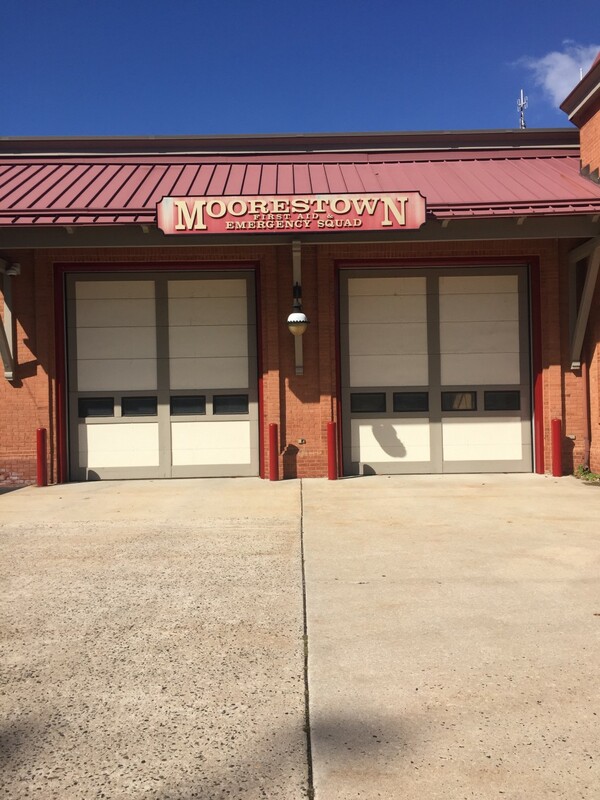 Under the proposed 2018 budget, Moorestown Fire District №1’s tax rate will remain flat, while residents in District №2 will see a tax increase. Under the proposed 2018 budget, Fire District №1’s tax rate will remain flat, with the average assessed home value of $450,470 paying $293.70 in fire tax, and the amount to be raised by taxation will be reduced by $28,023 in 2018, according to Christopher M. Chesner, fire district administrator for District №1. Chesner said the total budgeted appropriations for 2018 are $2,998,776, of which $650,000 will be utilized for the purchase of two new pieces of apparatus, and $123,820 will be set aside in reserve for the purchase of future firefighting equipment. A partial roof replacement at the Main Street station was factored into this year’s budget, Chesner said. He said they also accounted for miscellaneous building and grounds repairs as well as a possible glass enclosure on the front porch of the emergency services building that would display the hose company’s 1786 Richard Mason Franklin Hand Pumper. This year’s ballot will not feature any referendum questions. Chesner said last year’s ballot asked for an amount not to exceed $600,000 for a new engine and $50,000 for a new command vehicle. Both questions passed and have been placed in the 2018 budget for purchase, he said. Incumbent Fire Commissioner Karl A. Shelley is running unopposed for an additional three-year term on this year’s ballot. Headed into this year’s budget discussions, the priority was recruitment and retention, Chesner said. For more information on Fire District №1, visit moorestownfire.org. Elizabeth Booth, board administrator for Moorestown Fire District №2, said voters will be asked to approve a $758,839 tax levy that is part of an overall $1,415,028 budget. She said the proposed amount to be raised by taxation increased $14,453 compared to the previous year. Booth said under the proposed budget, taxpayers will see an increase in the tax rate to 9.3 cents per $100 assessed valuation. “The majority of the increase in tax rate — four-tenths of a cent — is the result of a reduction in the assessed valuation of the district due to the settlement of tax appeals,” Booth said. The budget is subject to final adoption upon voter approval, Booth said. Booth said voters will be asked to elect two residents for three-year terms on the Board of Fire Commissioners. She said incumbents Lawrence F. Niedermayer Sr. and William J. Wesolowski are running unopposed. For more information on Fire District №2, visit www.moorestownfire2.com.